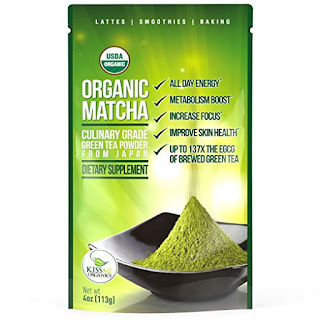 Congrats to DJ for winning the Kiss Me Organics Matcha! Thanks again to everyone who entered and if you love giveaways, there is still currently one going on here. 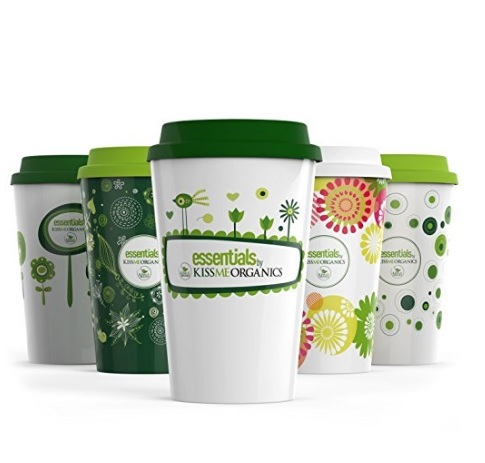 Enter for your chance to win a Kiss Me Organics Ceramic Steep and Strain Mug.